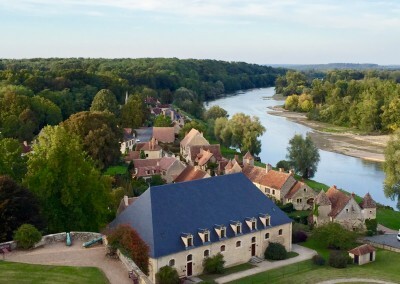 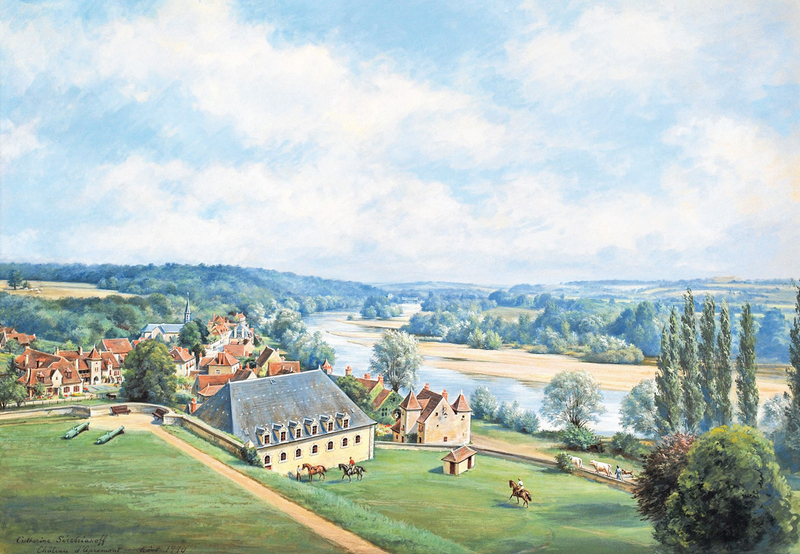 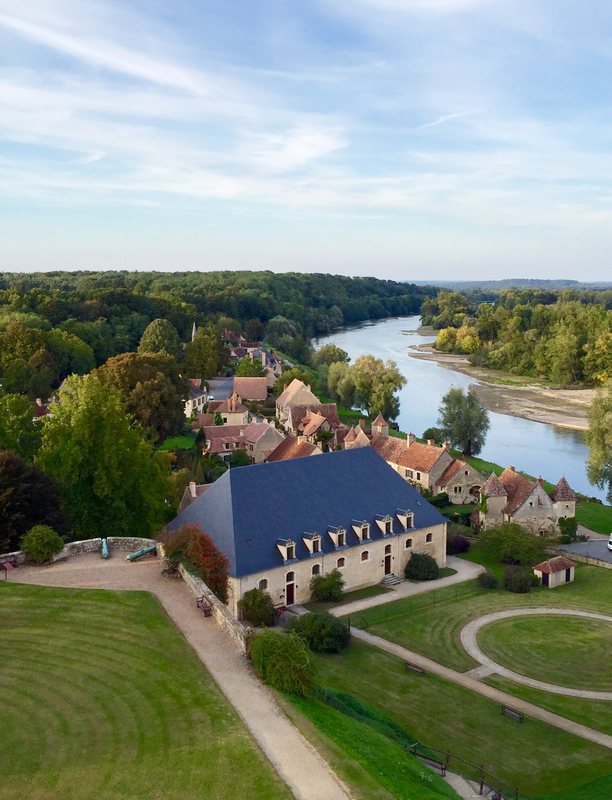 During the first half of the 19th century, the 4th Marquis de Saint-Sauveur had these stables built on the site of a glass bottle-blowing factory created in 1752 by the Comtesse de Béthune, which had ceased production during the French Revolution. 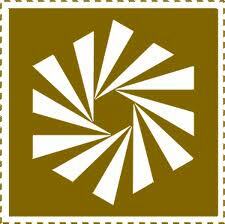 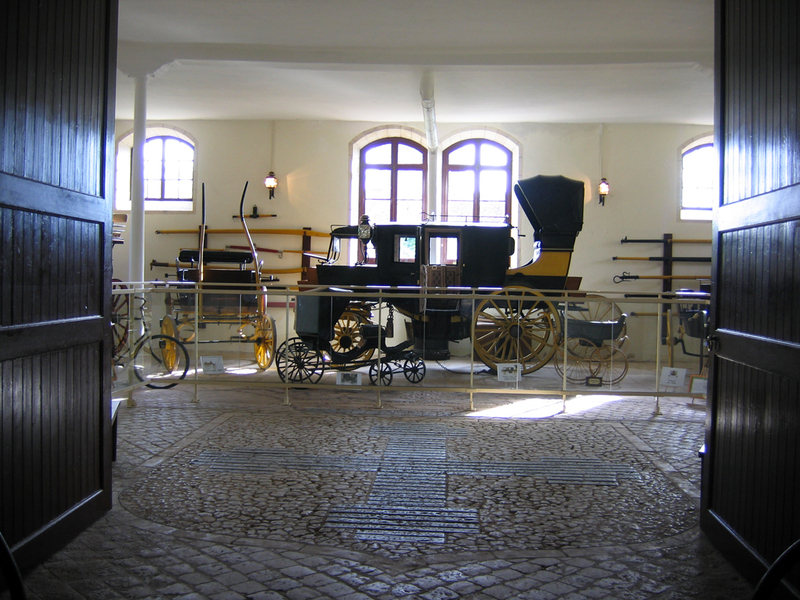 The 12 stalls, each bearing the name of a horse, 3 boxes and large carriage house are paved throughout. 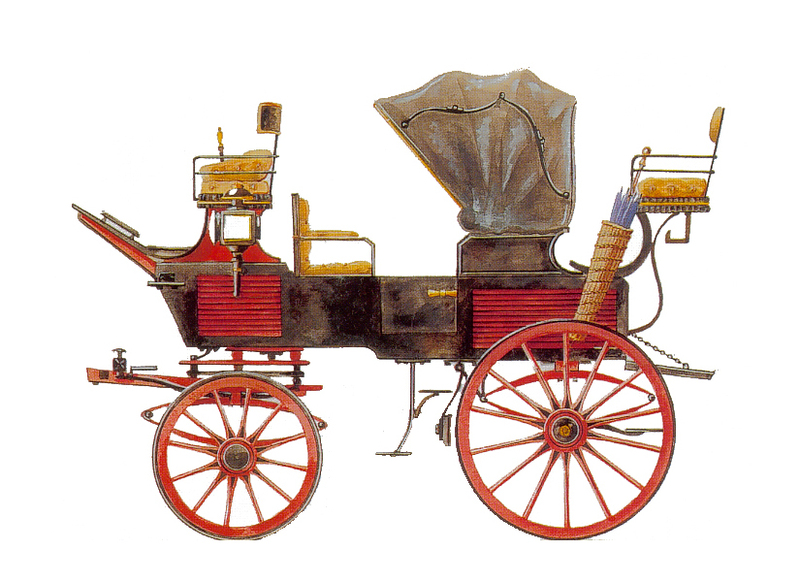 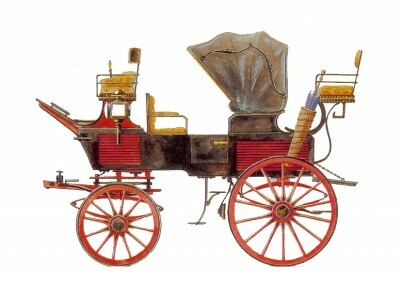 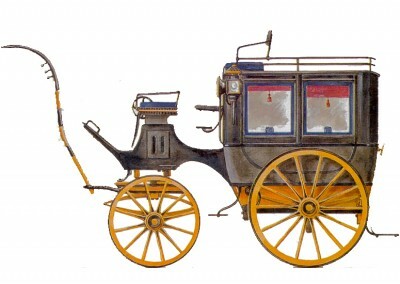 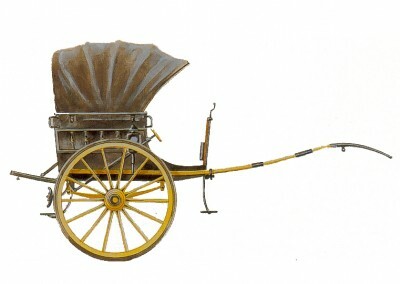 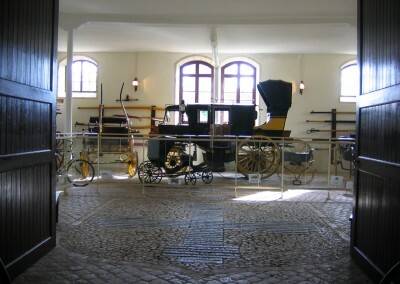 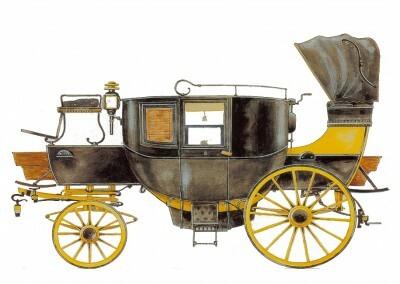 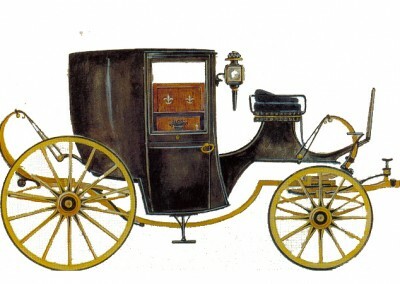 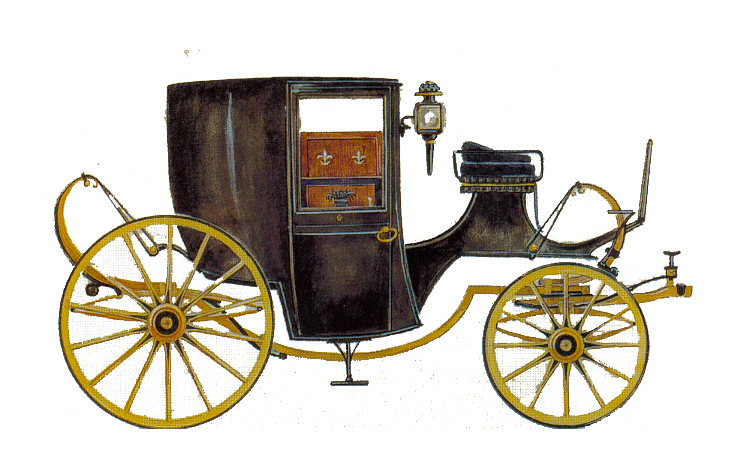 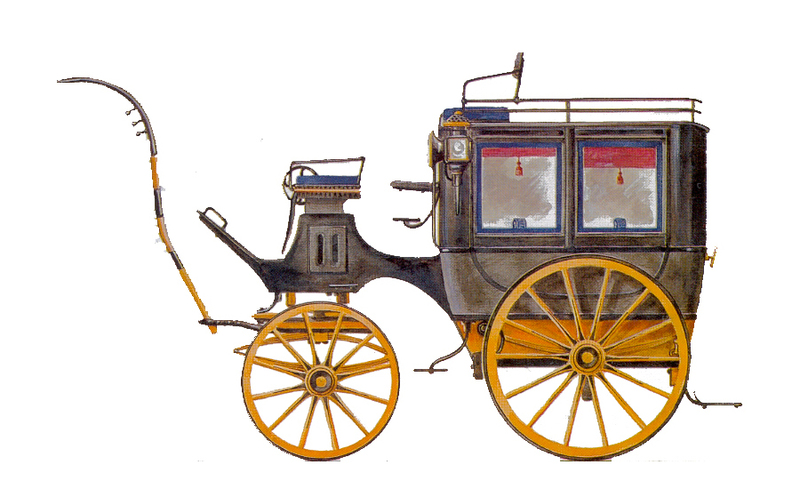 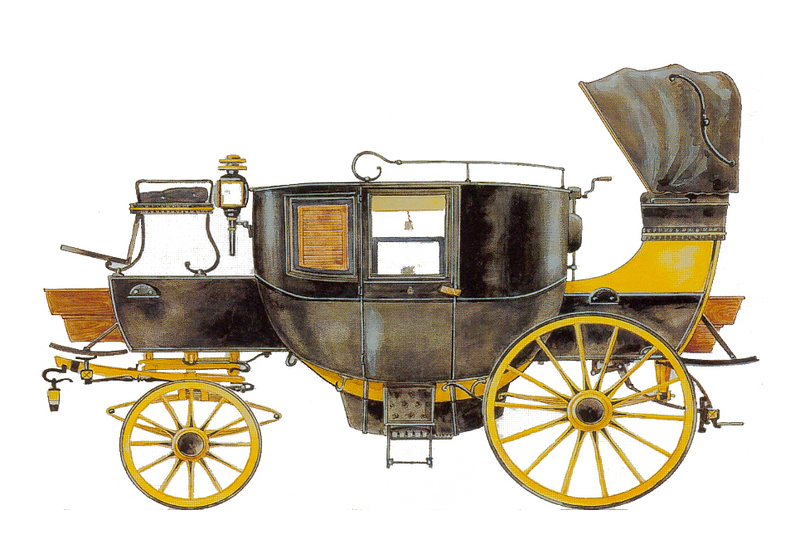 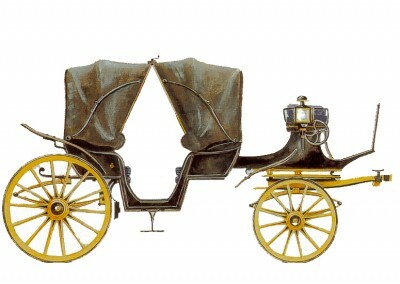 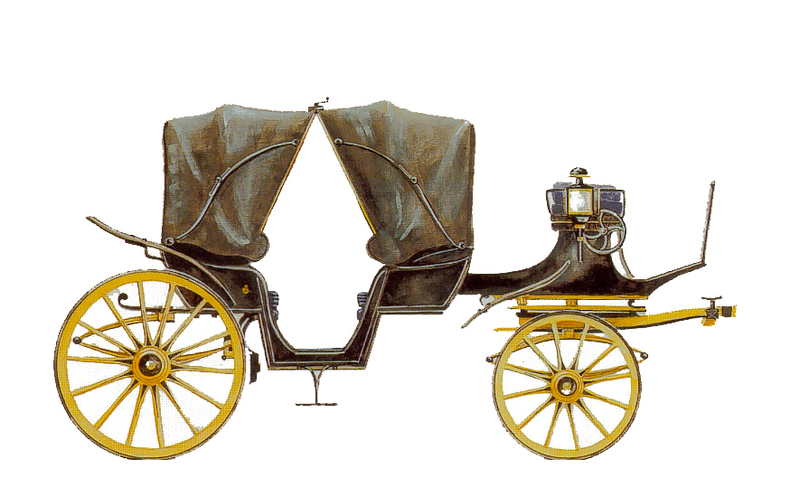 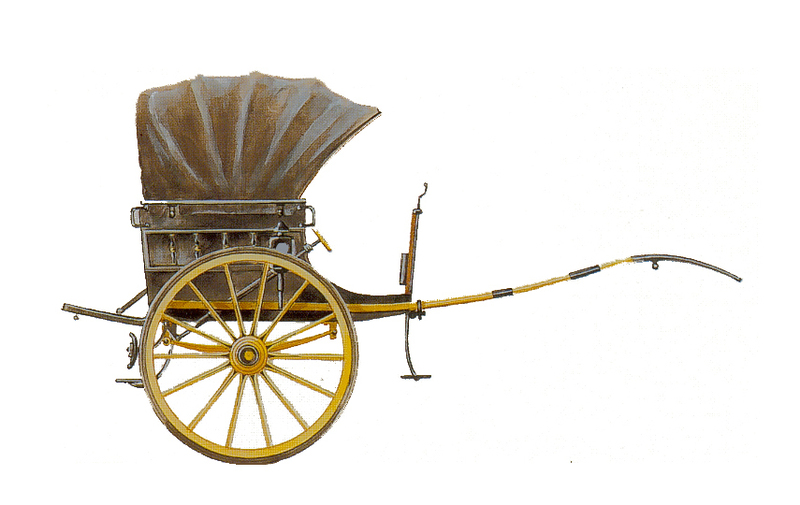 The stables host temporary exhibitions and a unique collection of 19th century carriages, including the large berlin carriage used to transport the Creusot workers’ pay.